We have recently been in contact with well known North East Radio Station ‘Star Radio’. After a meeting with the station we are delighted to announce that Enter CI C will be performing at the Star Radio Local Heroes Awards in July 2013. 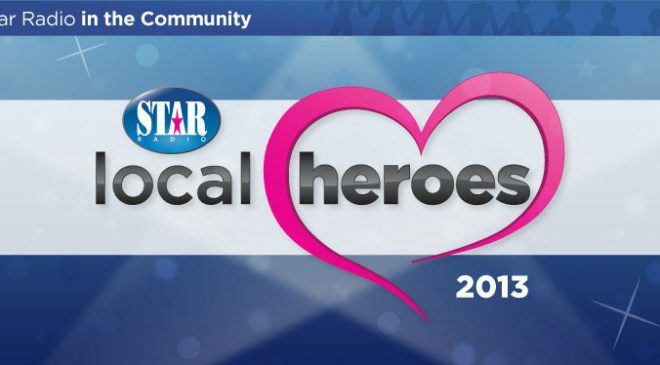 The Local Heroes Awards are about recognising the excellent work carried out by people in their communities. There will be a Gala Awards Dinner to honour people who go the extra mile and Enter CIC have been given a performance slot for the evening. This is another fantastic and unique opportunity that we are very much looking forward to.